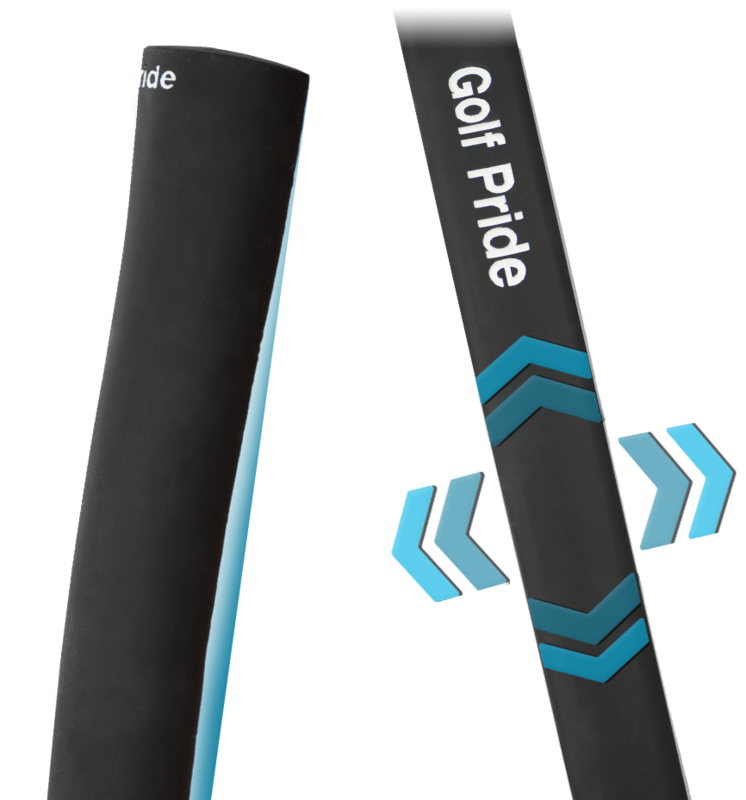 The Tour Tradition® putter grip features a smaller, paddle front design preferred by Tour professionals. Its standard size and all-rubber construction provides increased feel and responsiveness for truer putts. Tour validated feedback to feel precise ball contact for a more consistent putting stroke. Proper thumb placement and face alignment. Tour proven shape helps lock-in hands for consistent hand placement and lighter grip pressure.